The Hotel, that creates warmth and satisfaction. We have been indulging our guests for decades based on experience; our guests arrive and relax instantly. Surrounded by true nature, the landscape provides a profound, vigorous and real experience. You will experience a special feeling with each breath in this open-minded atmosphere. Here is a place for life loving people and inspiration. We put our whole heart into the details for an enjoyable and impressive stay. Surrounded by mountains — whether summer or winter. Hotel Starchlhof is the ideal starting point for many activities including skiing, hikes to natural mountain lakes, ice caves, historical mines, amazing bike rides and city sightseeing tours. Charge your body with refreshing new energy from a variety of offers that are available to you. The hotel is located directly on the slopes within walking distance to the city center. You could call it a true Schladming hideaway. Quiet and central. Schlamding and the surrounding areas offer many opportunities to escape your everyday stress, especially while immersing in a beautiful winter landscape, which will fill your body with new strength. No matter if skiing, snowboarding, cross country skiing, night sledding or going for a nice hike, you will be impressed by the breath taking scenery of the Schladminger Tauern. 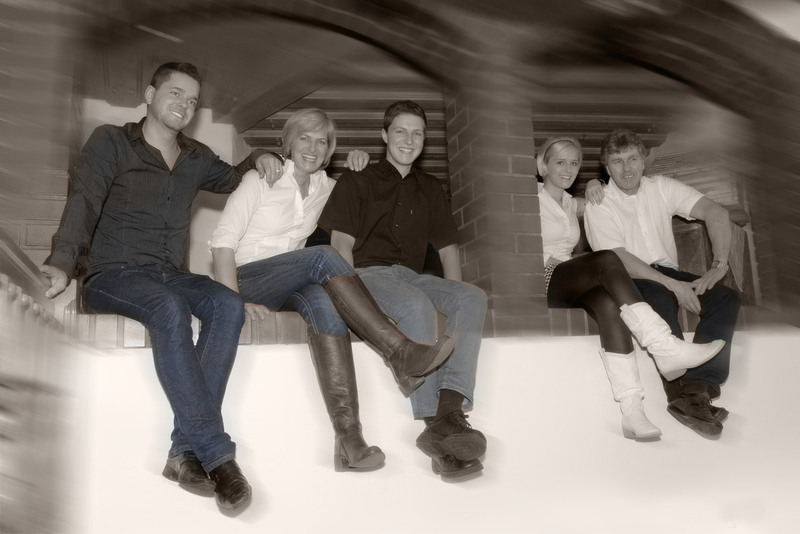 The hotel Starchlhof is directly located next to the ski slopes, which make it easy for any winter sports enthusiast to follow their affection. Immerse in the exceptional landscape of the Schladminger Tauern while hiking or mountain biking. Experience different adventures from rafting on the river Enns, climbing on the Dachstein mountain or playing golf in the Austrian alps. The hotel Starchlhof offers something for every guest from adventure seekers, active athletes to people that just want to relax and recharge their soul in the Dachstein-Tauern region. 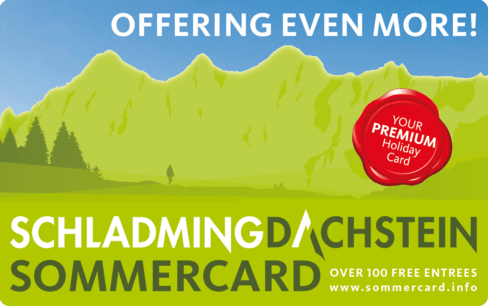 Most offers are all inclusive during your stay with the Dachstein Sommer Card, which you will receive at your arrival. Recharge yourself with fulfilling warmth after a long day on the slopes in our very welcoming sauna area, which will benefit your body and soul. Your own ideas and wishes are very WELCOME at any time. We are very pleased to fulfill any of your custom requests. During the summer months we operate our mountain restaurant Kaltenbachalm located at the breathtaking Riesach lake which can be reached through the Alpine hiking track called Wilde Wasser. Your welfare has been our ambition for more than three decades. You will feel serenity and affection on the first day. Arrive as a guest and return home as a friend! We are people with a strong consciousness of tradition and passion. All of our efforts are designated toward our guests! © 2019 Hotel Starchlhof. All Rights Reserved.